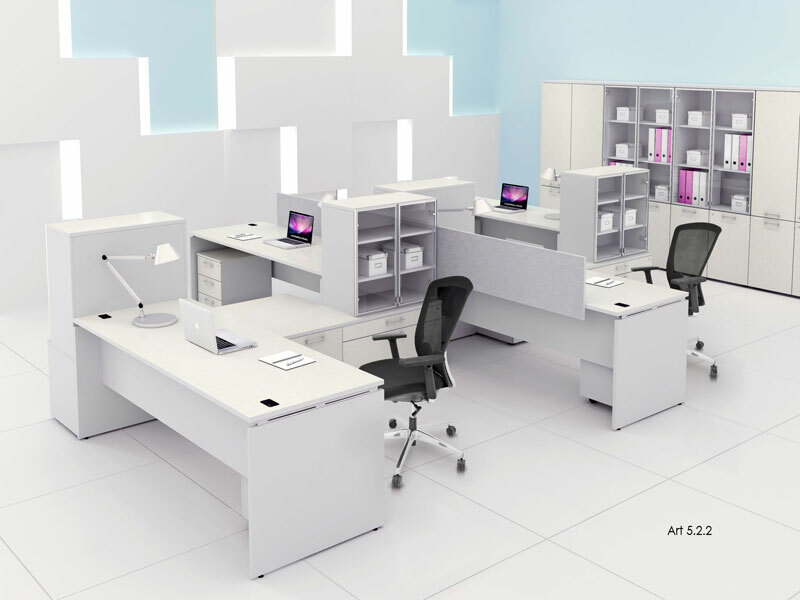 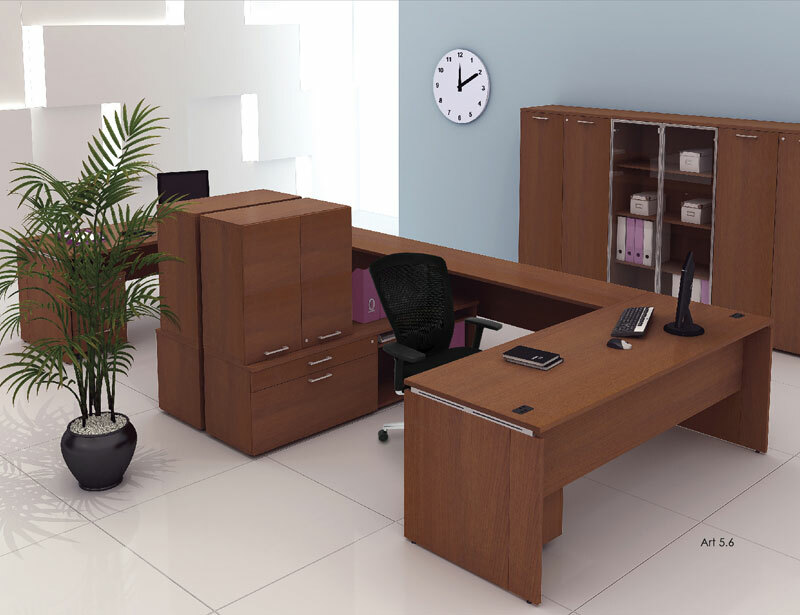 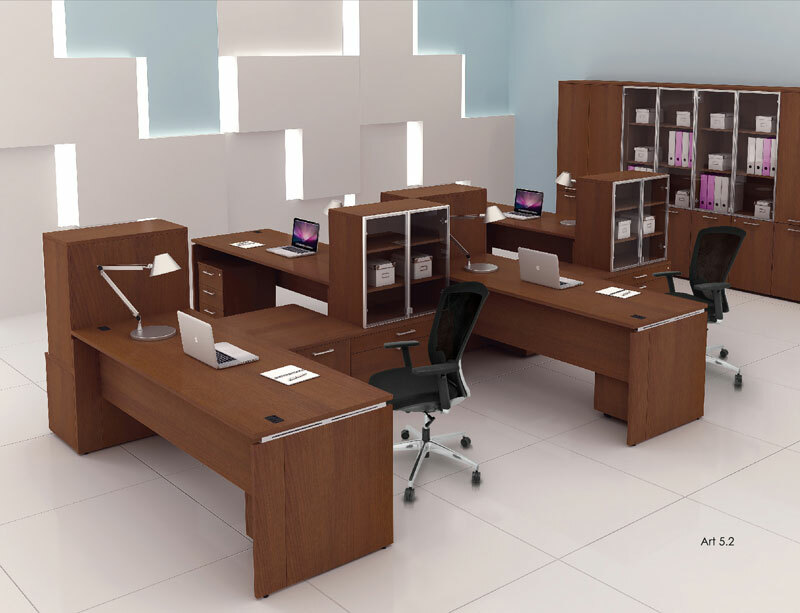 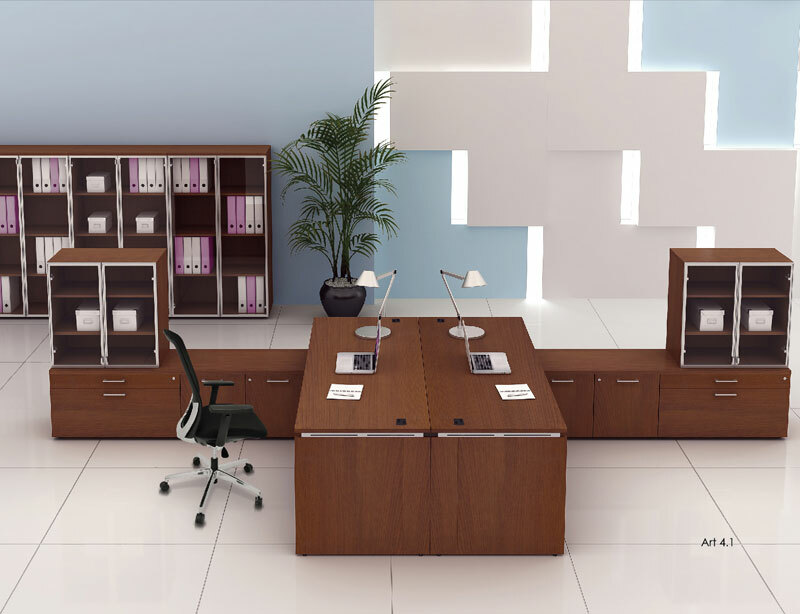 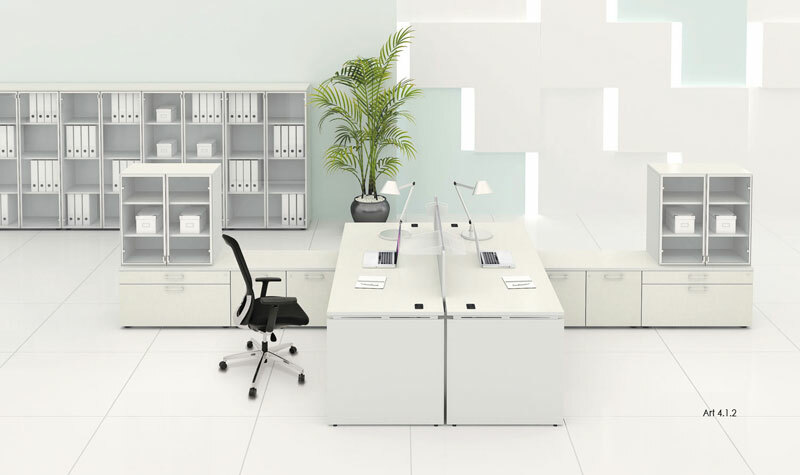 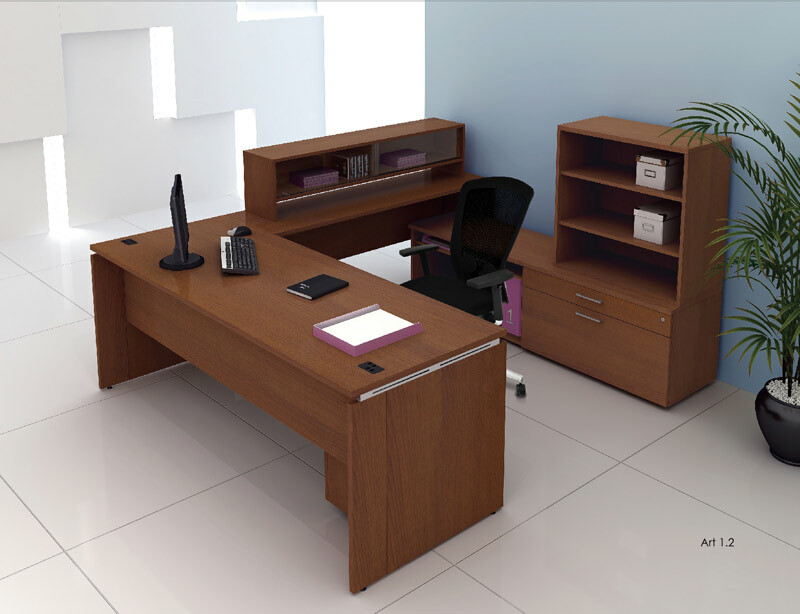 MENTE uniquely integrates minimal aesthetic design that combines maximum ulilization of spaces and functionality that effectively creates an efficient work-environment for executives. 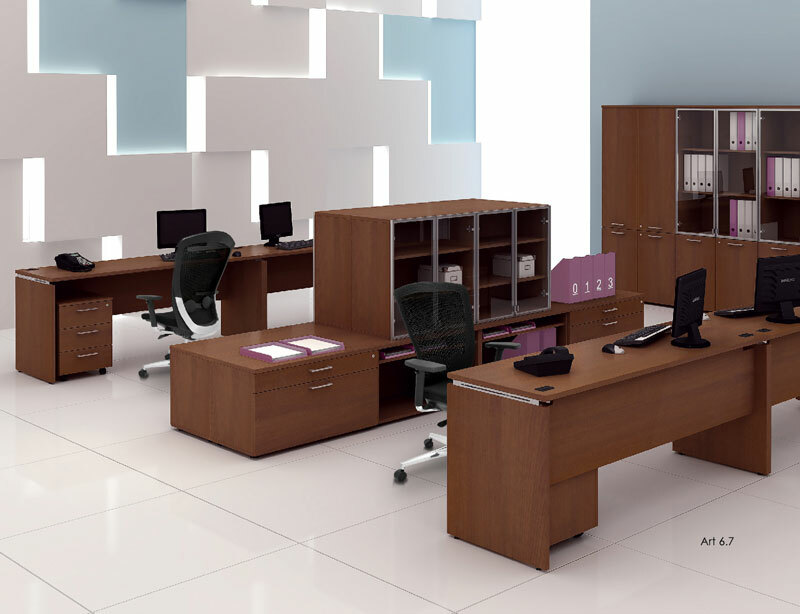 The design also enhances interaction and communication between personnel with the flexibility of placements of the worktaps to suit any needs. 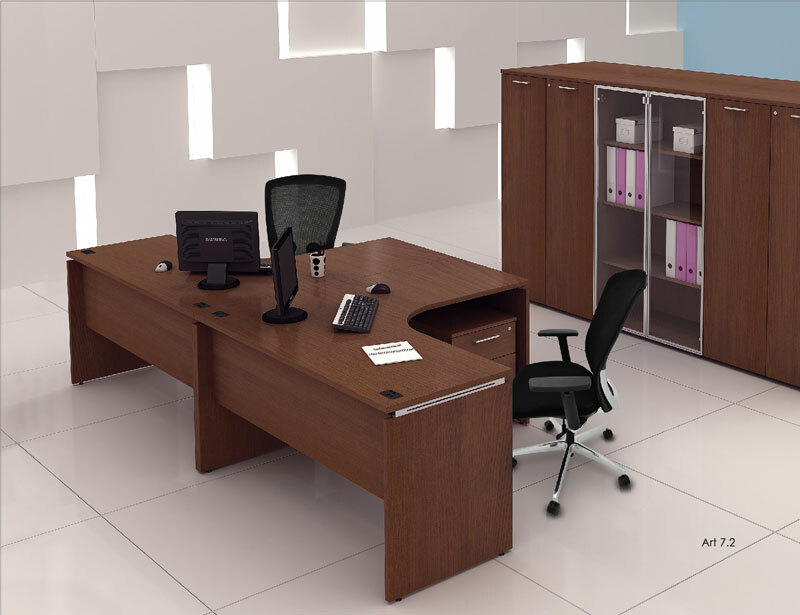 Work with ease of mind with MENTE.